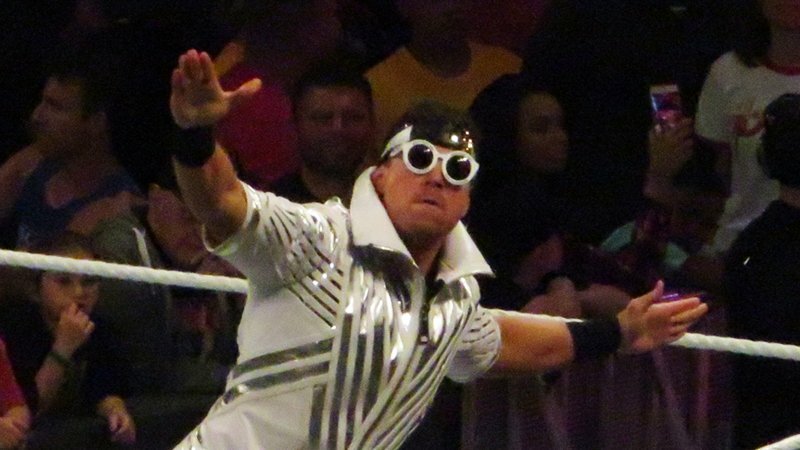 The Miz and Asuka were handed their first ever Mixed Match Challenge defeat when they lost to the makeshift team of Jeff Hardy and Charlotte Flair, after AJ Styles couldn’t recover from Daniel Bryan’s attack to make it. Understandably the Hollywood A-Lister wasn’t happy and vented his thoughts on how he’d been carrying the team for two seasons and that Asuka didn’t pull her weight in the match, tapping out to Charlotte Flair to consign them to defeat. Despite only being announced as tag partners moments before, Jeff Hardy and Charlotte Flair had enough about them to work smoothly and put away the team of the Miz and Asuka in the Mixed Match Challenge. Being interviewed backstage, Charlotte Flair related how she has known Jeff Hardy for a long time after watching him wrestle when she was young, while Hardy reiterated that it’s always good to beat the Miz in some way, shape or form.